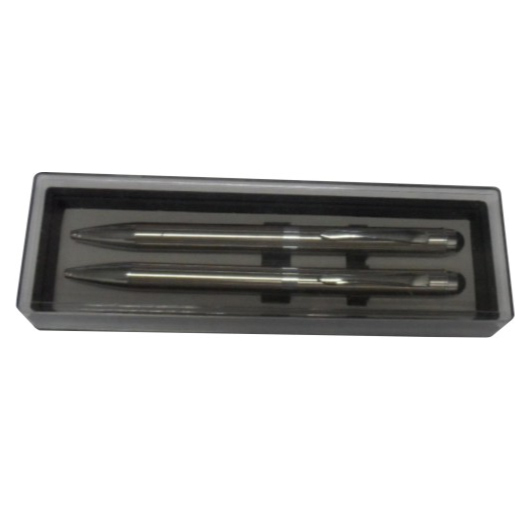 A twin pen box that will hold two of your most valuable pens securely from harm or dirt. When you need a box to protect your most valuable writing implements, this pen box is exactly what you need. 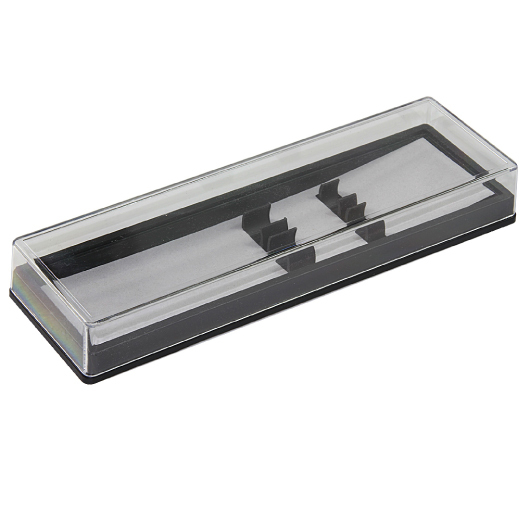 It features a translucent solid plastic construction and two slots to help hold your most precious pen in the box securely and safely. This product is ideal for collectors or for those who wants to keep their prized pen safe while travelling. Only available in conjunction with pen purchase.